"Thinking for our customers" is our business essence. What we truly look at is our customers and the people behind them. What we are aiming at is to become a "service business" that makes people smile. We cherish every end-users' feelings. 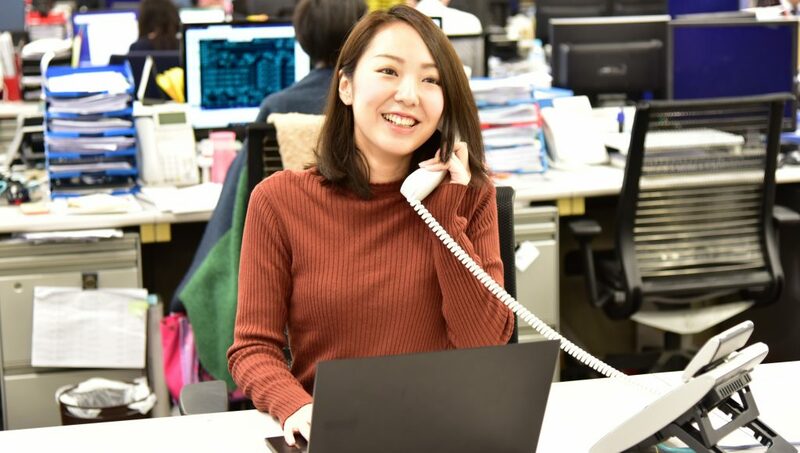 We will work as team members at our customers, mainly for Japanese big companies and foreign-affiliated companies, in charge of general support operations such as correspondence, training and document preparation regarding personal computers and systems used by customers in Japanese and English. Even after project assignment, senior employees will carry out OJT carefully, so it is an environment where you can always consult if you do not understand. Tokyo head office or clients'offices in Tokyo, Chiba and Kanagawa prefectures (depending on projects). 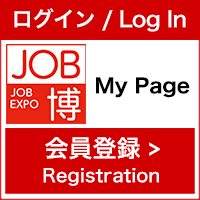 ※ Candidates who come to our company for interviews will receive 1000 yen QUO gift card. In our company, there are many young and passionate members and 90% of them didn't have IT experience when joining us. Would you like to attend free career training sessions and access to our free support system for more than 100 qualifications? Let's start your career with us. ■129 days off per annum　■Average 19 hours overtime working　■Let's start every new day with us and together share the happiness when customers say "thank you". ★We recruited 20 foreign staffs in 2018.